Health and Physical Education (PE) at Mount Ridley College allows students the opportunity to participate in a range of games, sports and physical activities. The College not only allows students to participate in both team and individual sports, but also take on the role of coach or official while developing leadership skills. The content and knowledge of PE will also give students a sound base which allows them to choose PE or Health subjects through to VCE. In our Early Years Mini School (Prep – Year 4) we offer a range of developmental programs, such as our Prep students develop their Fundamental Motor Skills in Perceptual Motor Programs (PMP) classes which form the basis of all sports. In our Junior and Middle Years (Years 5 – Year 9) students participate in a range of traditional sports where they are provided with many opportunities to increase their level of fitness, learn new skills through game sense and participate with others in a social context. In our Senior Years (Years 11 and Year 12) PE is elective based where students select units based on their strengths and passions. We have a number of options including Physical Education (Units 1 -4), Health and Human Development (Units 1 – 4) and Certificate III VET Sport and Recreation. Health and PE at Year 10 is compulsory for one semester only, however students have the option of selecting PE as a year long subject. Note: Some of these electives have a cost involved as classes are run offsite using local facilities in the community. Activities and skills learnt in class time are then further extended as students are offered the opportunity to represent the school in their chosen sport in the Mickleham Division at an interschool level. MRC has had many teams compete in the Northern Metropolitan Region and State Level in Basketball, Netball, Badminton, Rugby League and AFL. With the number of students attending MRC growing yearly, so too are the facilities with a range of spaces that students can utilise for their PE classes. The Sports Program at Mount Ridley College provides a range of opportunities for our students to be active and to participate in a variety of sporting activities. The College Sport Program is divided into Primary and Senior Divisions. 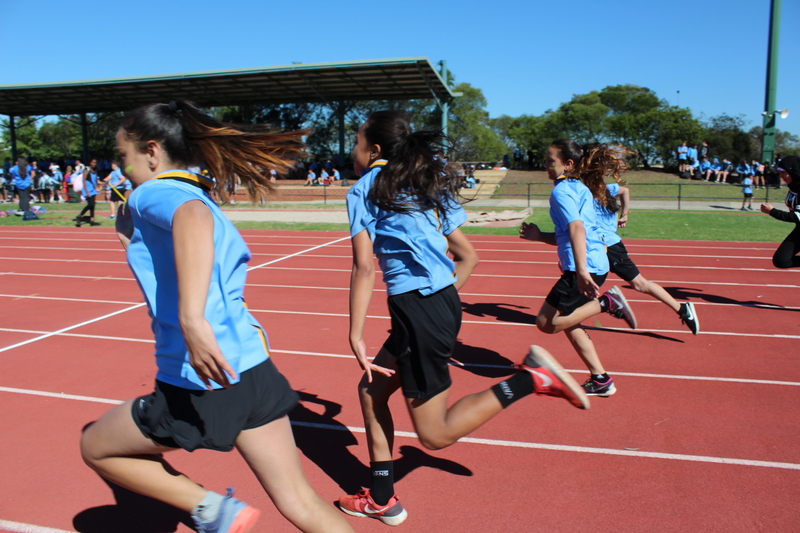 Our Prep to Year 4 students have the opportunity to compete in our annual MRC Early Years Athletics Carnivals. Our Junior to Senior Years students are also provided with the opportunity to compete in our annual MRC Athletics and Swimming Carnivals. Students from Prep to Year 6 are also able to compete in external competitions, as part of the Green Gully Sports District. Students from Years 7 to 12 compete as part of the Mickleham Division. Both primary and senior districts are part of the Northern Metropolitan Region, which is overseen by School Sport Victoria (SSV). The College also offers additional skill development opportunities and coaching within the After School Sports Program; coaches for this program are sourced from local sports clubs and organisations.